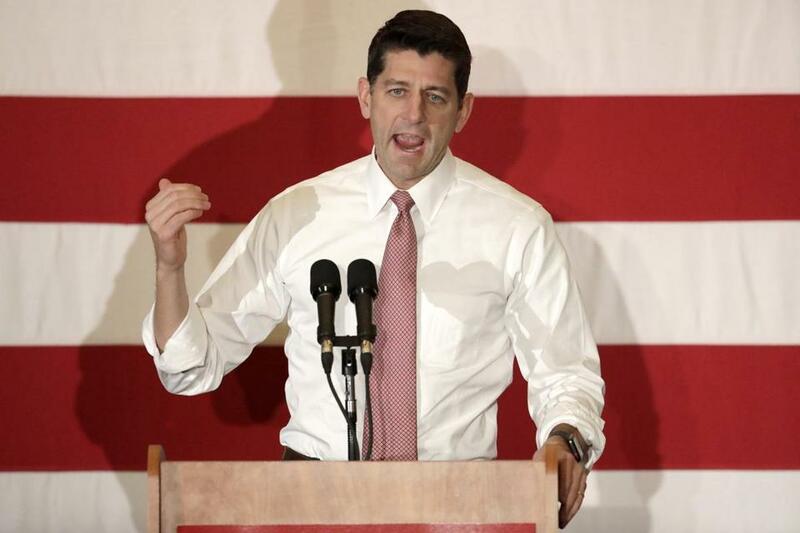 US House Speaker Paul Ryan speaks during a campaign event in New Jersey on Oct. 17. The top Republican in the US House has issued a surprise endorsement of a key marijuana ingredient’s medical benefits as well as the uses of industrial hemp. “That’s off the record,” he said jokingly, referencing TV cameras at the well-attended Kentucky rally where he was appearing in support of Representative Andy Barr, who is locked in a tight reelection race. That said, don’t count the outgoing speaker as a diehard marijuana supporter, even when it comes to medical uses. In response to the medical marijuana question, Ryan also touted passage this year of the Right to Try Act, which appears to allow certain seriously ill people to use marijuana and other currently illegal drugs such as psilocybin and MDMA, though he did not mention those implications directly. Read the story on Marijuana Moment here. Marijuana Moment is a news source dedicated to covering all the latest in the politics, policy, science, business, and culture of cannabis.